The weather is warming, the sun is shining, and it's starting to look like riding season. After waiting through what seemed like an infinite winter, it's finally time to get your bike out of storage and back on the road. However, spring brings road hazards and other obstacles that motorcyclists will need to avoid. 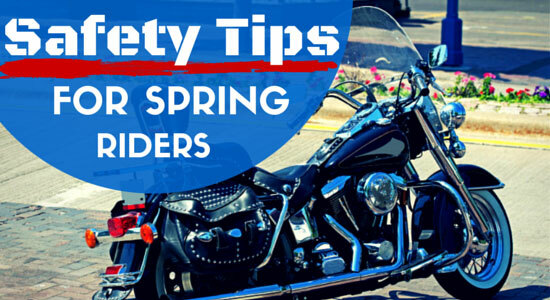 We've put together some safety tips to help with your rides this spring. It's important to know what to look for, so you can make the most of your riding season. Spring Cleaning – After a long winter of collecting dust, take some time to clean your ride before hitting the road. Not only will your bike look nice, but cleaning it will also remove any dirt and grime that could lead to malfunctioning parts, ineffective brakes, or worse. 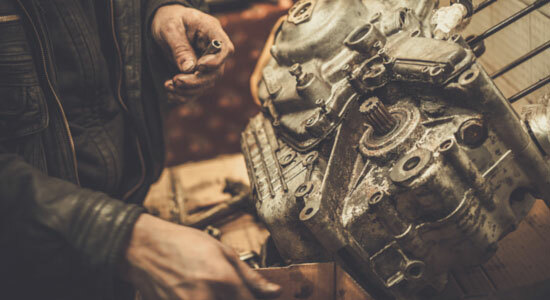 Be sure to look for any visible wear on parts and replace them as needed. Tune-Ups – Before heading out for a long ride, take your bike around the neighborhood to make sure no extensive maintenance is needed. This is important after an especially long winter where your bike sat in storage. It'll help knock the rust off your riding skills as well. 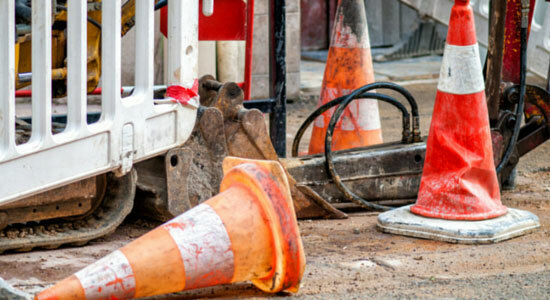 Construction Zones – Construction crews will take to the streets to repair the winter damage. While it's good news – because better streets mean better riding – navigating construction zones can be dangerous. Look out for obstacles like overturned pylons and construction barrels, uneven roadways and drop-offs, as well as gravel-covered streets. Road Warriors – After an especially snowy or icy winter, it's important to monitor the road conditions as the temperatures warm. While the day may be perfect for riding, the roads may disagree. Look out for potholes, standing water, melting ice patches, and oil spots that haven't washed away yet. Watch the Forecast – Spring weather, like the weather throughout Pennsylvania, can turn on a dime. The morning can be warm and sunny, while the evening can bring a few inches of snowfall. Before you ride, make sure you double and triple-check the forecast. Be sure to prepare accordingly. A-B-S – We're not talking about Anti-lock Braking Systems. You need to Always Be Seen. Most drivers report that they didn't see a rider before the motorcycle crash. It's important to make yourself visible to everyone on the road. Wear bright clothes, use your turn signals and headlight, and steer clear of other driver's blind spots. Also, make sure to double-check your gear before you head out. Often times, lengthy storage can deteriorate the quality of any piece of clothing. Be sure you're protected and make sure you're visible to other drivers. Knowing just what to expect for spring riding will make your trips all the more enjoyable. 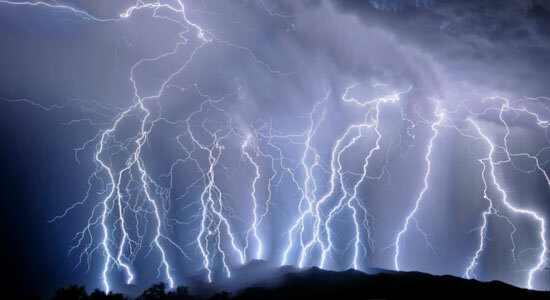 By planning ahead, you'll avoid getting stuck in bad weather or other potentially dangerous situations. If you or a loved one has been injured in a motorcycle accident, call us for a free consultation. We're available 24/7 to answer your questions and help you determine your best course of action.